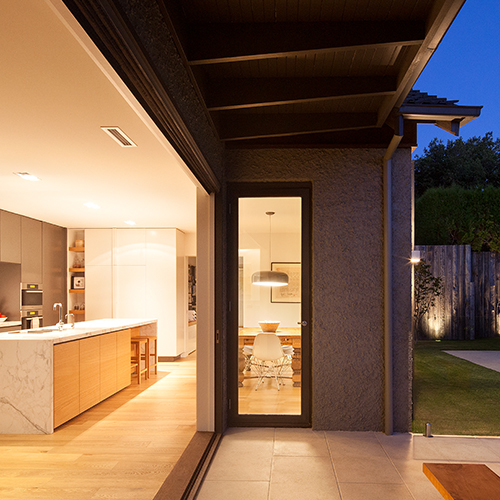 San Diego, CA (February 13, 2018) – For the sixth consecutive year, LaCantina Doors (LaCantina) was named a “Best of Houzz 2018” winner. 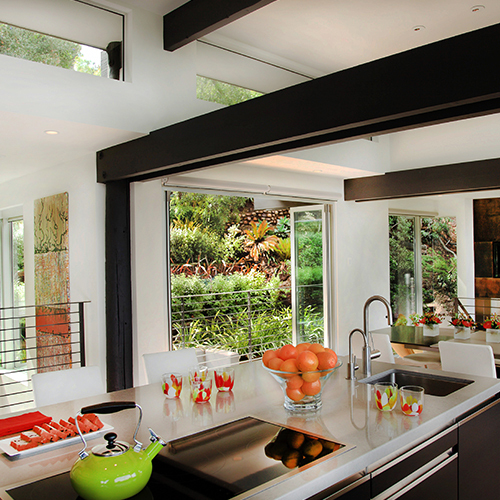 Houzz is the leading global online platform for residential remodeling and design. 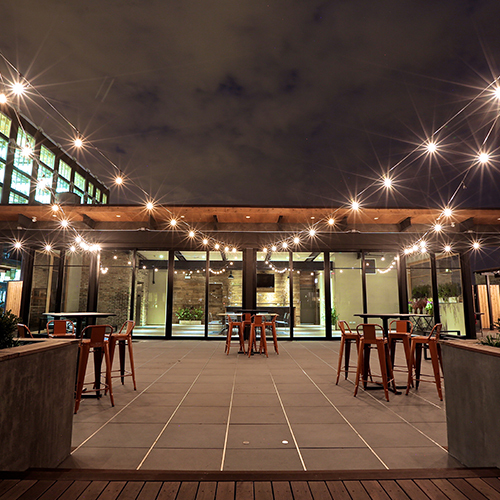 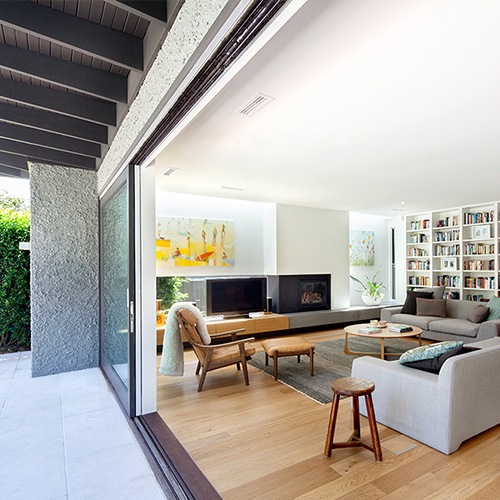 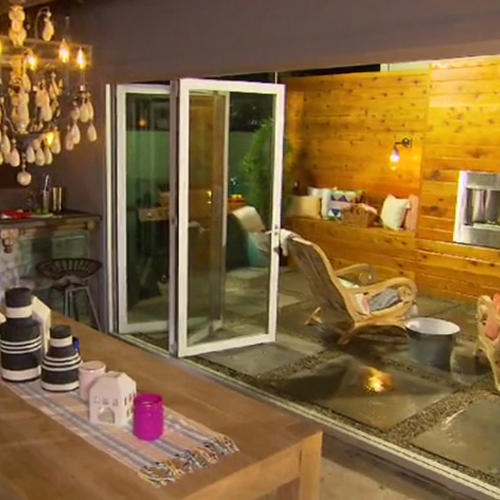 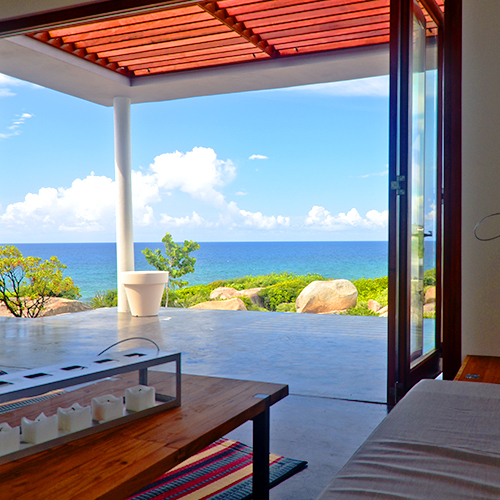 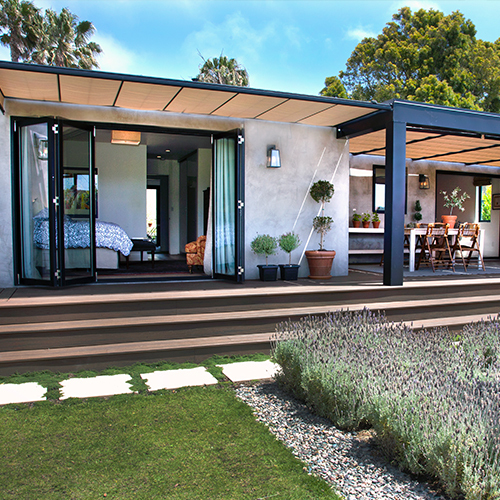 LaCantina won “Best of Houzz” in the Design category. 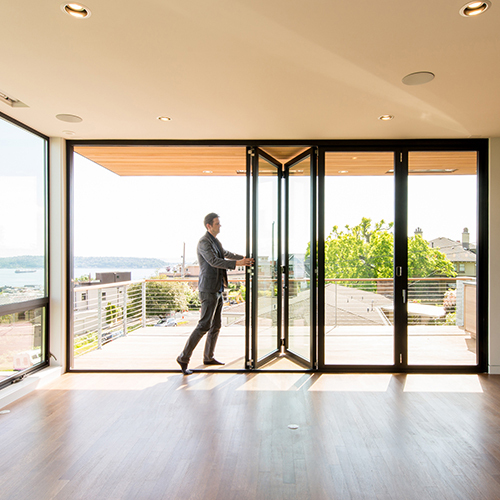 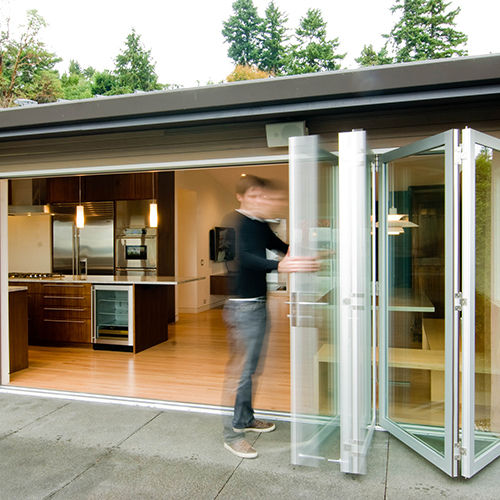 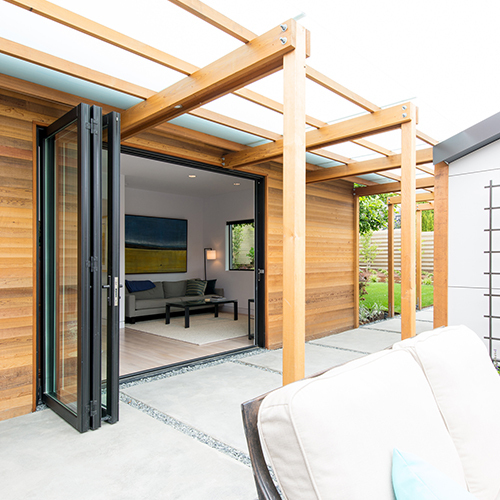 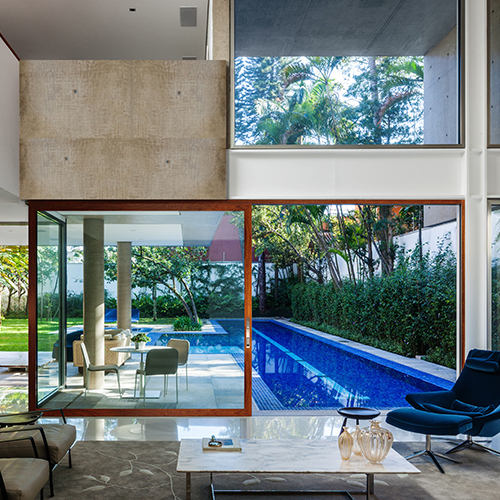 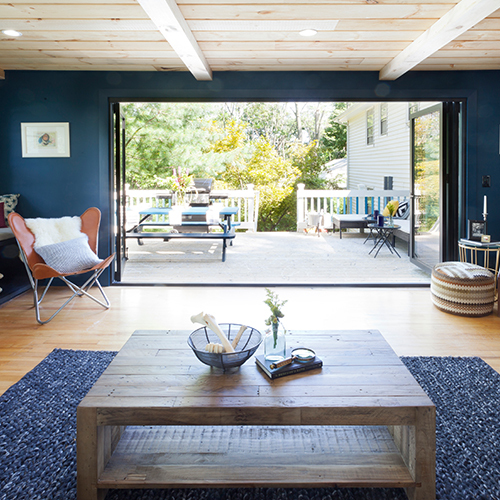 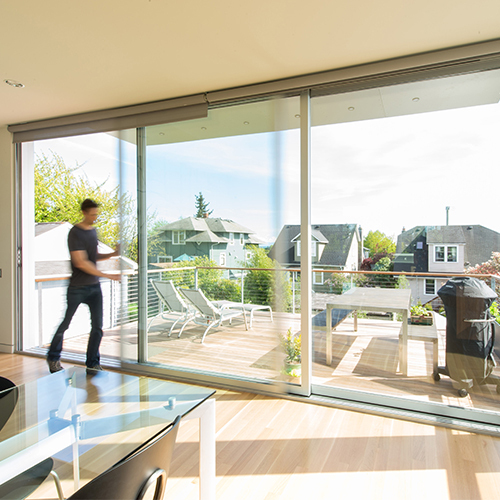 The industry leading manufacture of large operable door and window systems was selected by the more than 40 million monthly users that comprise the Houzz community. 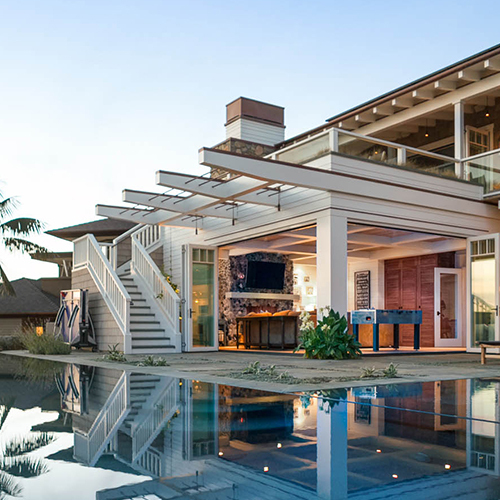 The Design Award winners reflect the most popular projects that were downloaded, saved, and shared by homeowners, top home builders, architects, interior designers, contractors and other residential remodeling professionals, both in the U.S. and around the world, who utilize Houzz’s platform. 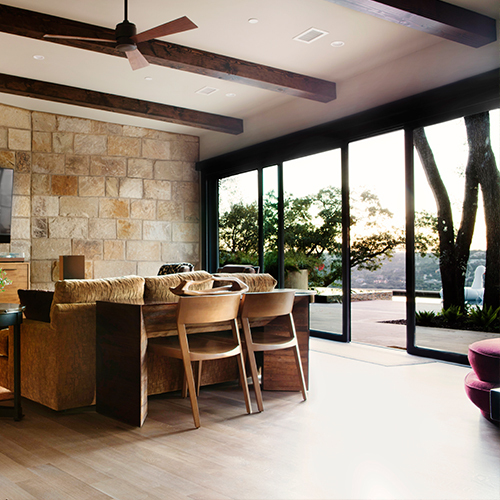 A “Best of Houzz 2018” badge will appear on the winners’ Houzz profiles as a sign of their commitment to excellence, as well as to help homeowners identify the most popular and top-rated manufacturers like LaCantina. 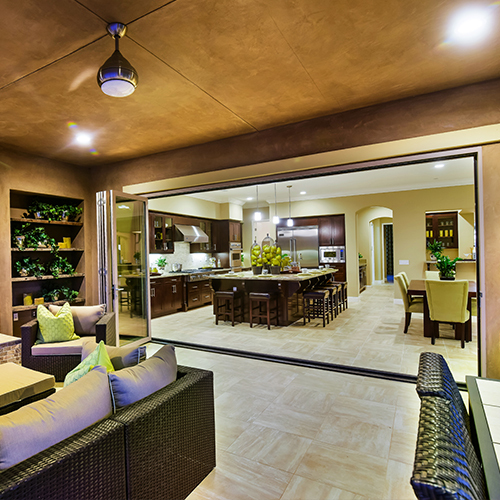 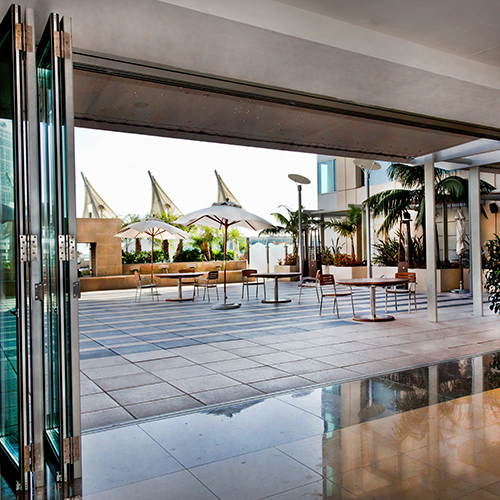 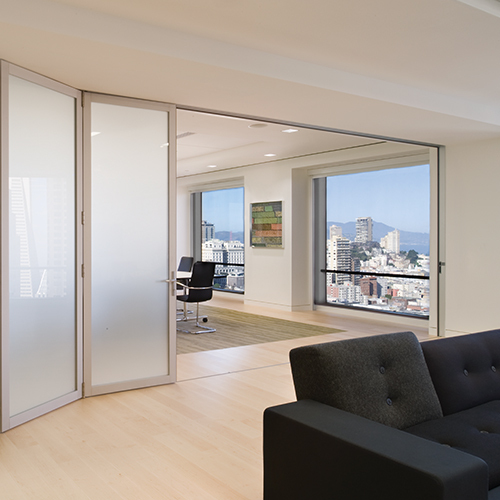 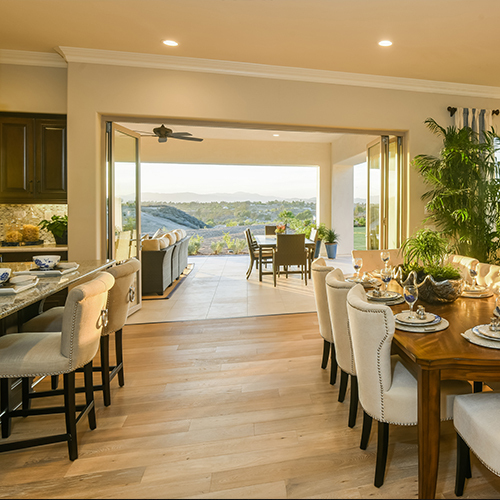 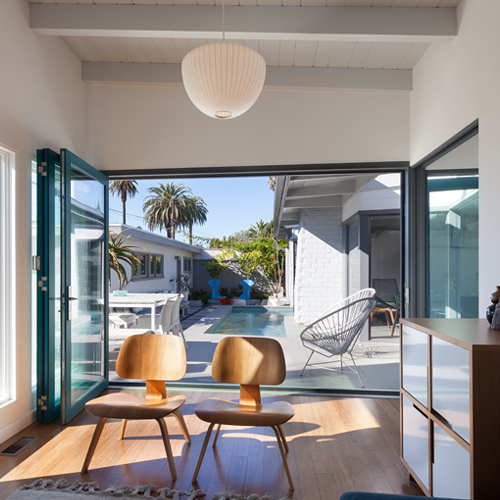 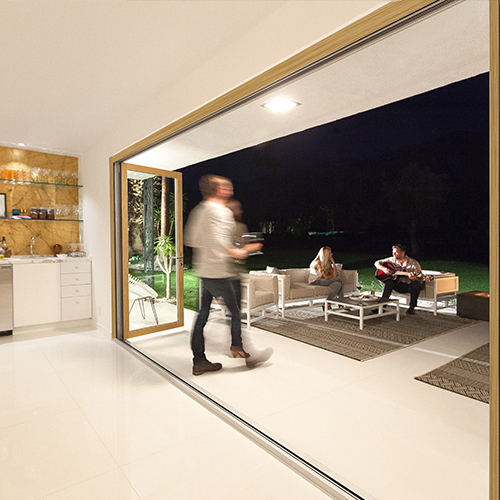 Designed and made in California, LaCantina Doors have contributed to award winning projects ranging from residential, retail, commercial, educational facilities, resorts and is the preferred choice when it comes to products that open spaces. 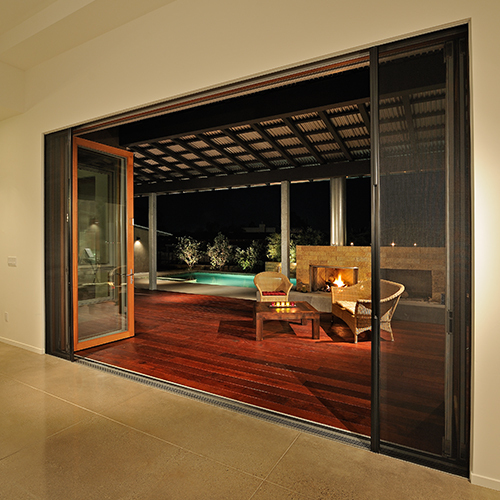 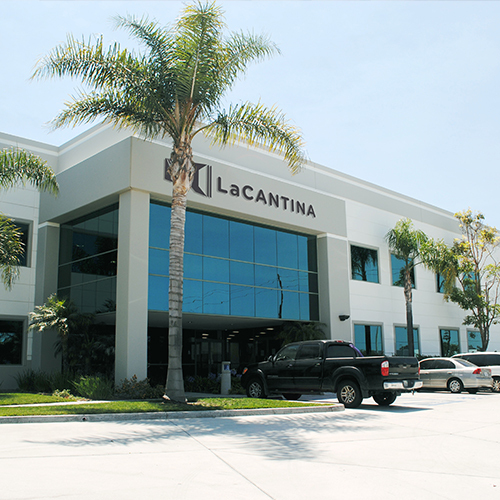 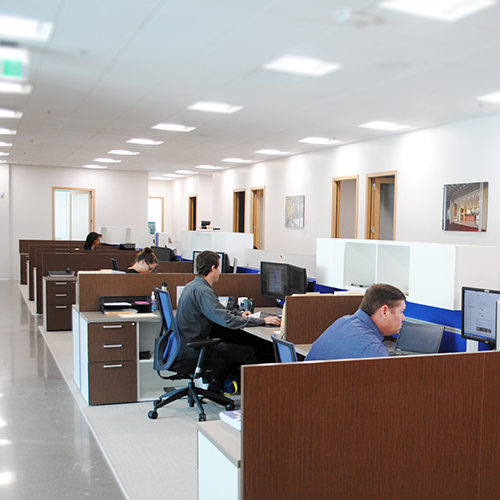 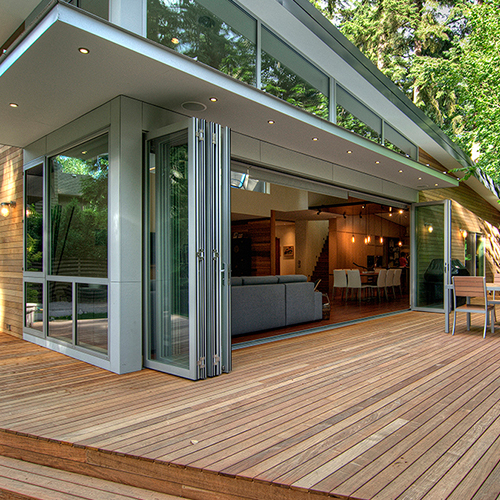 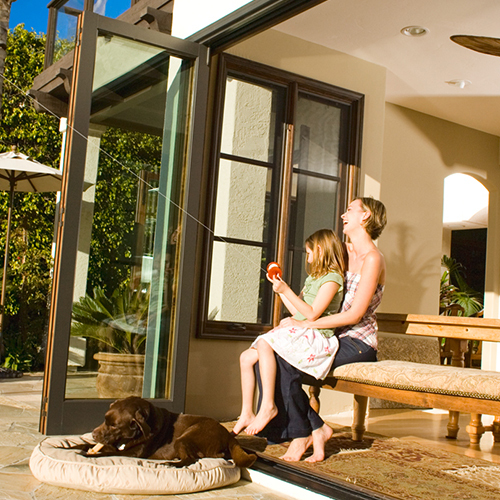 Backed by an industry leading warranty, LaCantina Doors are available across the U.S. and Internationally.